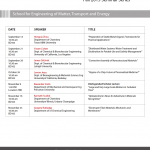 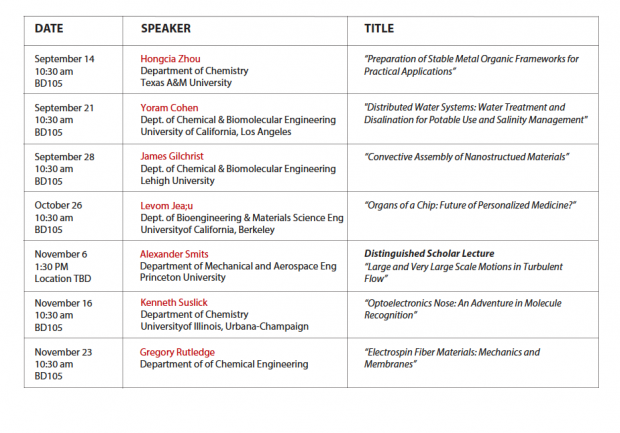 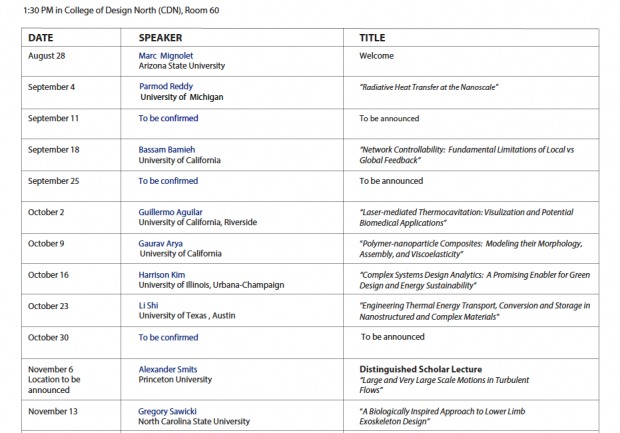 SEMTE Seminar Series schedule released — attend a seminar this week! 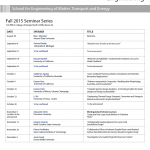 The fall 2015 SEMTE Seminar Series is kicking off! 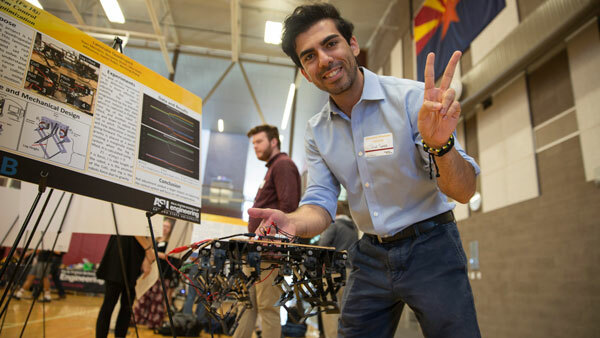 Keep up to date with the latest happenings in chemical, materials science, mechanical and aerospace engineering, while networking with visiting professionals. 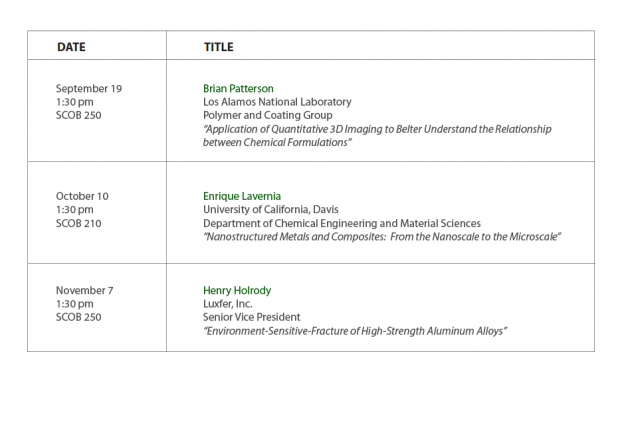 *Additional seminars will be held Fridays at 1:30 a.m. in the same location. 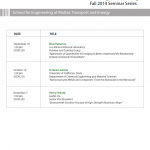 *Additional seminars will be held on Mondays at 10:30 a.m. in the same location. 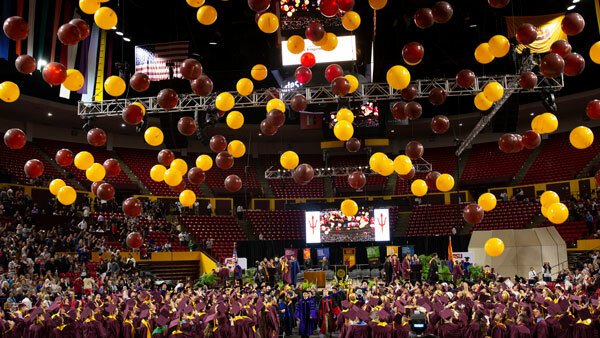 Contact Durella O’Donnell, 480-727-0476 or Durella.ODonnell@asu.edu, if you would like to meet with one of our seminar guests.